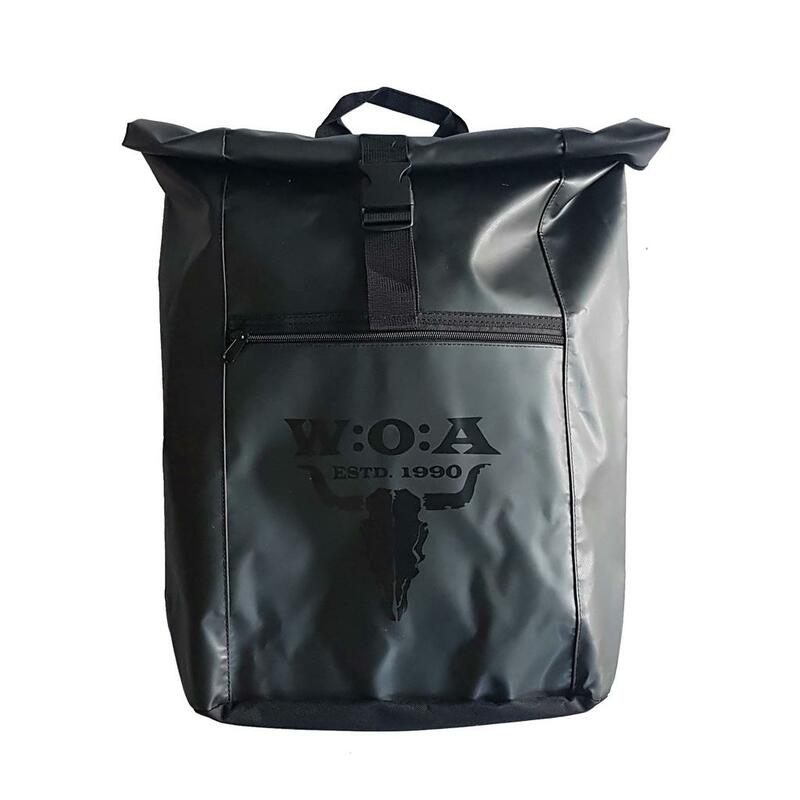 If you need a lot of stowage, this W:O:A backpack is the perfect accessory for you. 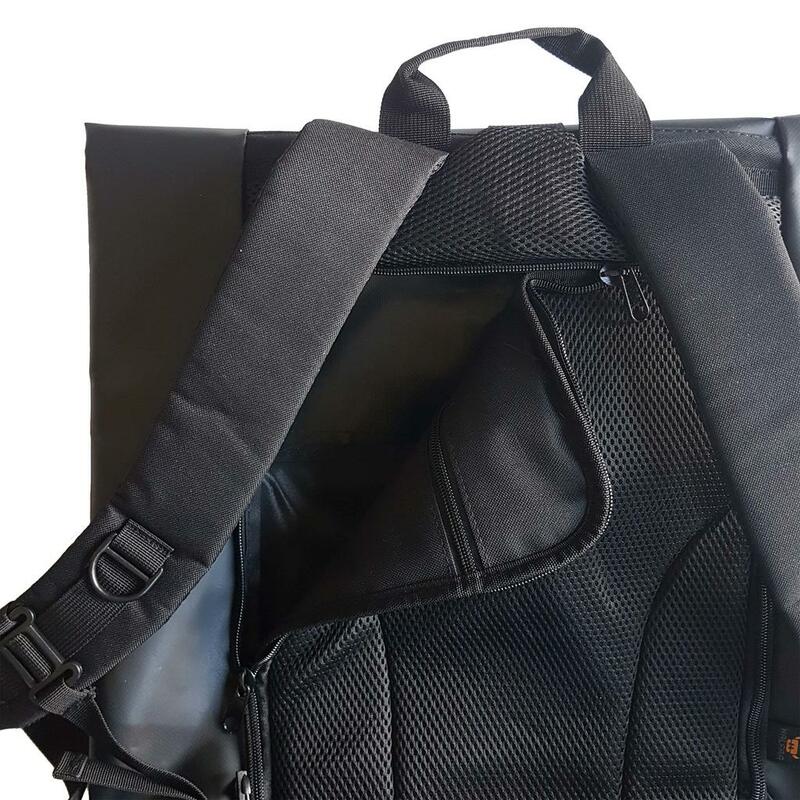 Next to the roomy main pocket, the backpack also offers one zipper pocket each on the inside and on the outside. 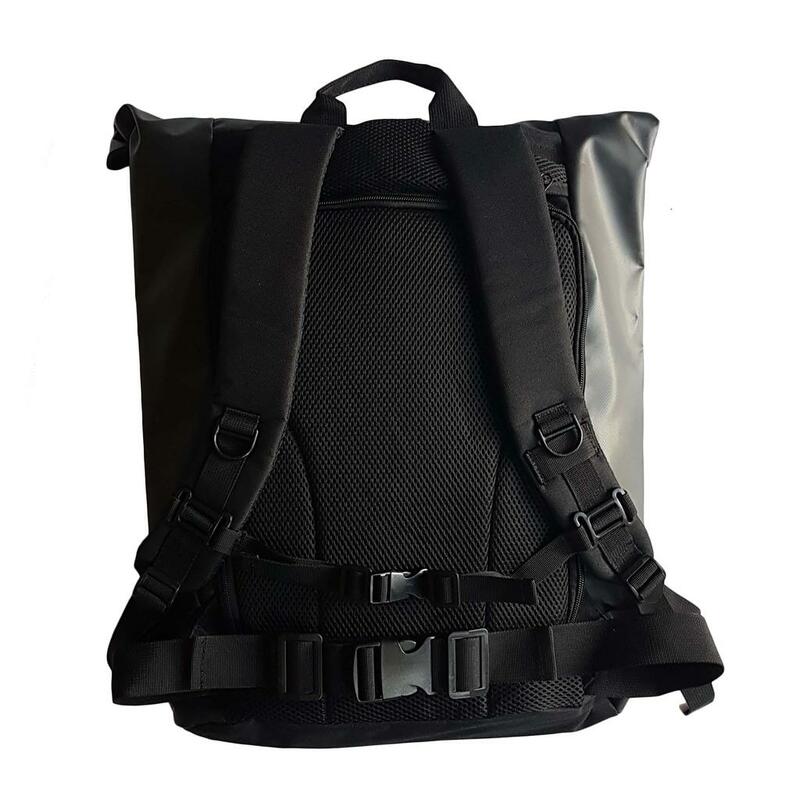 The padded back part and carrying straps ensure a comfortable fit in every situation and the zipper on the back enables you to reach the inside of the backpack without opening the clip or the Velcro. 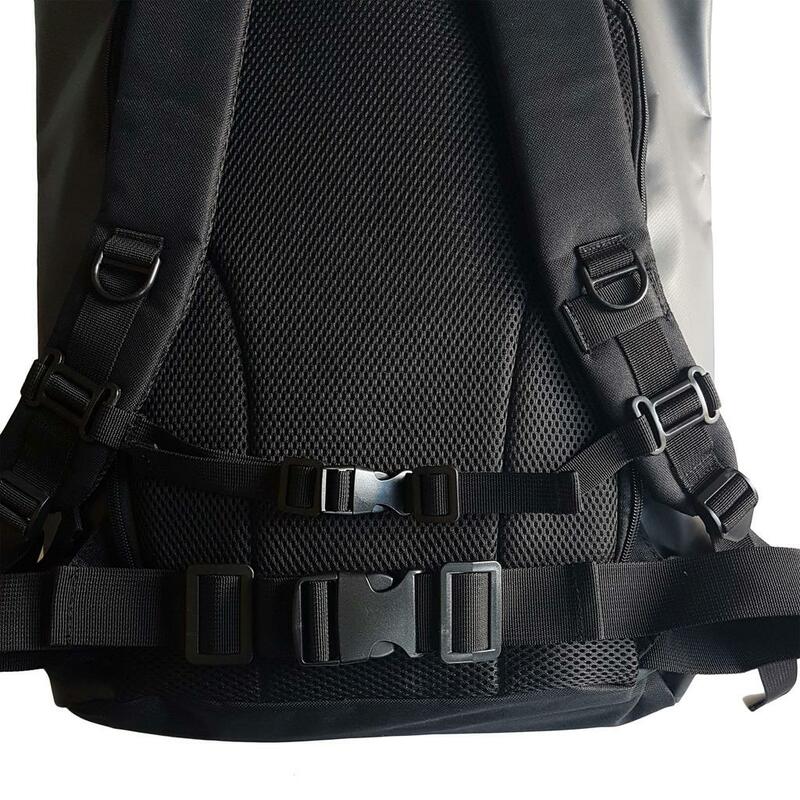 Furthermore, a waistbelt guarantees an always perfect fit.